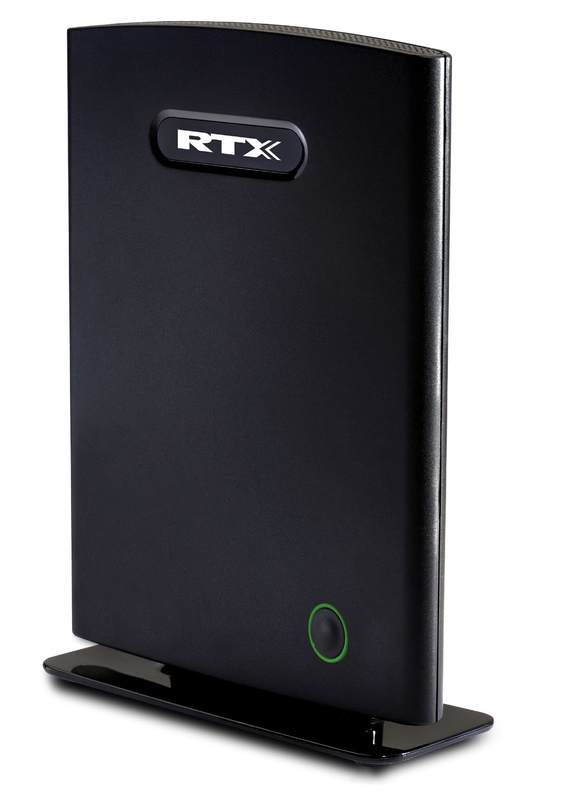 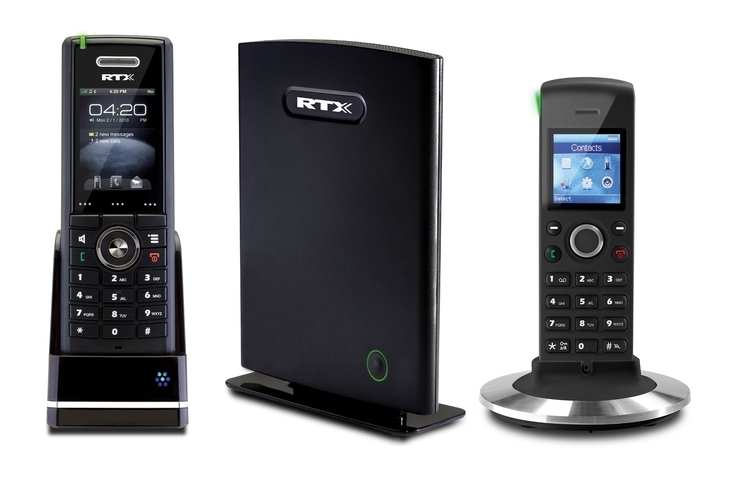 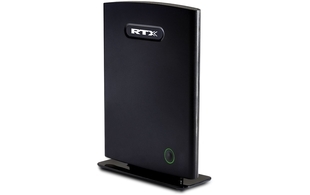 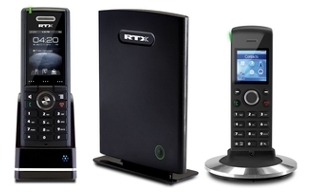 The RTX8630 is a complete cordless telephony solution offering great scalability. 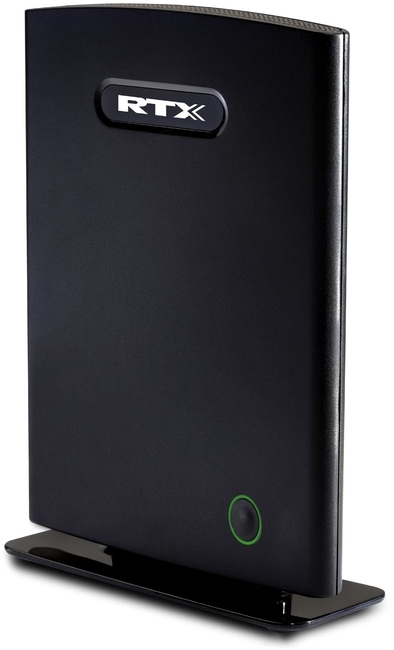 The system is expandable and can grow with your business; from 1 to 40 bases and up to 200 users. 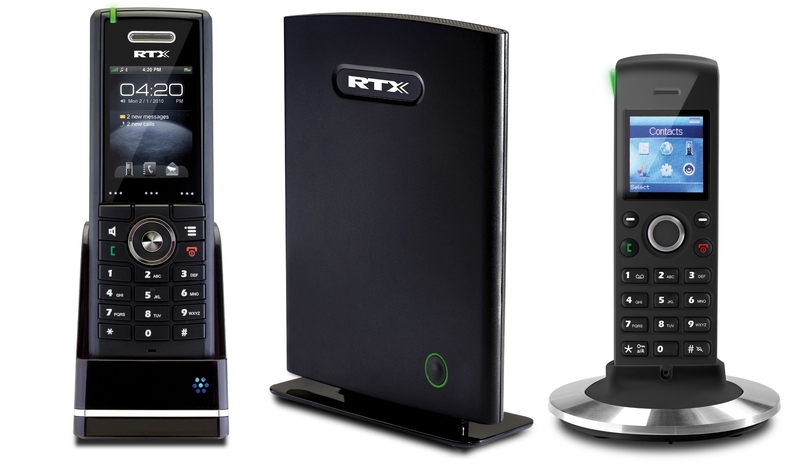 The RXT8630 offers seamless call handover and repeater support.